The $60K ITF Women’s Tevlin Challenger continues this weekend at the Aviva Centre in Toronto. Semi final action begins Saturday at 11am with the finals on Sunday starting at 12 noon. 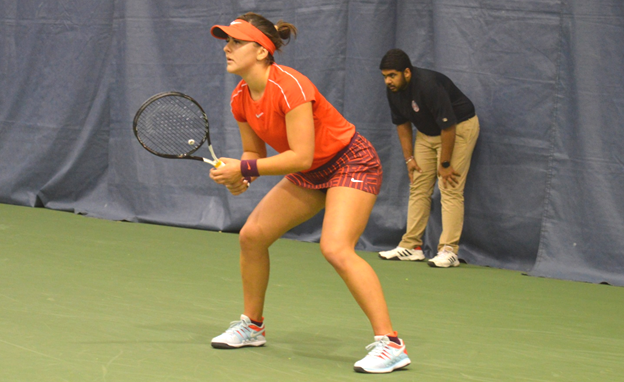 Canadian Bianca Andreescu (Mississauga, pictured above), seeded 8th, is the lone Canadian still in singles action. Parking and admission is free – come out and cheer for Bianca and see some great tennis. For complete results and schedule, click here.